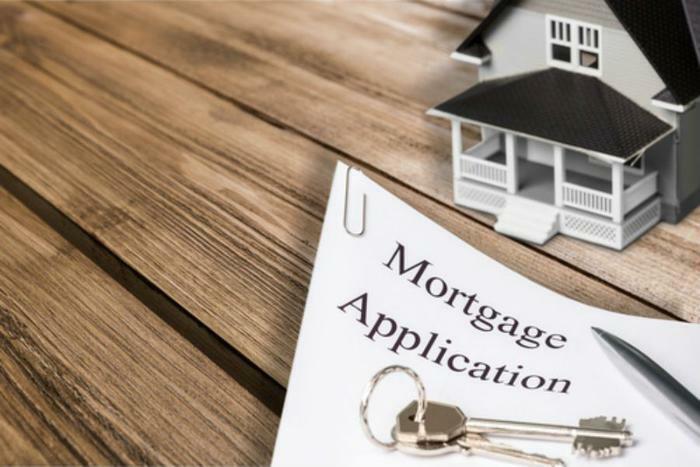 The Federal Housing Finance Agency (FHFA) has announced it is raising the maximum conforming loan limits for mortgages Fannie Mae and Freddie Mac purchase in 2019 from $453,100 to $484,350. It follows years of rising home prices, which has caused the previous maximum to fall below what many homes sell for in the nation's most expensive housing markets. It's the third increase since 2006. In some markets, the cut-off will be even higher. In Los Angeles, New York, San Francisco, and Washington, D.C., the maximum loan limit will be $726,525, which is 150 percent of $484,350. Meanwhile, limits will rise in all but 47 counties in the country. The loan limits define the maximum one-unit single-family mortgage amounts that Fannie Mae and Freddie Mac can finance. Real estate professionals say they are also used to define loan limits under FHA programs. The move won praise from the National Association of Realtors (NAR). "The National Association of Realtors is pleased to see the Federal Housing Finance Agency raise its national conforming loan limits for 2019," said NAR President John Smaby. "Today's decision reflects rising or near record high home prices in many U.S. markets, and the move helps keep the American Dream within reach for countless families working with Fannie Mae and Freddie Mac." Smarby says home prices have risen so much in some markets that the higher loan limits are necessary to keep the market from grinding to a halt. "Without this assurance that loan limits keep up with home price growth, borrowers across the country risk being pushed out of the market altogether as mortgage rates and rising home prices continue to hold back potential homebuyers," he said. Conforming loan limits will vary based on property values in certain areas. FHFA has produced this website to assist consumers in learning what the loan limits are in their particular county. The update is normally an annual affair. FHFA updates the national and high-cost limits based on the FHFA's national price index. NAR says the market for private financing has improved in recent years, but it is still limited by the aftermath of the Great Recession when mortgage lenders implemented more stringent lending standards. Consumers who hope to purchase homes usually face more onerous standards if they do not possess excellent credit.